“Profitable and cash flow positive” are among the prevailing themes from Expensify’s year end report for 2018, reports David Penn at Finovate. Expensify’s CEO David Barrett says the receipt tracking and expense management platform’s growth was accelerating, which he reckons would lead to a “predictable trajectory for us to confidently push the bounds of what we can offer our customers”. The firm highlighted a variety of achievements beyond its profitability and cash flow accomplishments. Topping the list was the company’s 94% year-on-year revenue growth for 2018, and the introduction of four updated plans – Track, Submit, Collect, and Control – to enable individual entrepreneurs and global enterprise companies alike to incorporate Expensify into their operations. Other 2018 highlights include an expansion of its partnership programme to include 35% of the top 100 US accounting companies, and 70% of the top UK accounting firms. 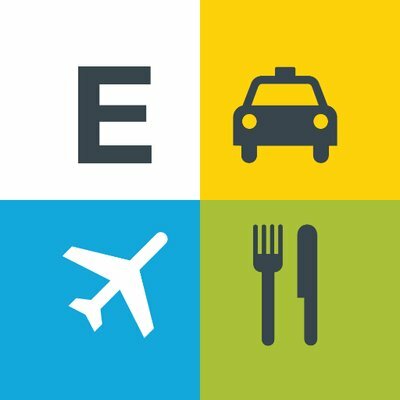 Earlier this year, Expensify launched a bank integration programme, ExpensifyApproved! Banks, with Wells Fargo partnering for the pilot. More recently, Expensify introduced a training and certification programme for accountants and bookkeepers. 2018 also featured integrations with US accounting firm, CLA; private hotel booking platform, Hotel Engine; and a pair of value-added tax (VAT) reclamation solutions, Global VaTax and Taxback International.